Uniplex Construction LLC – COMMERCIAL TENANT IMPROVEMENT. RESIDENTIAL. INSURANCE RESTORATION. 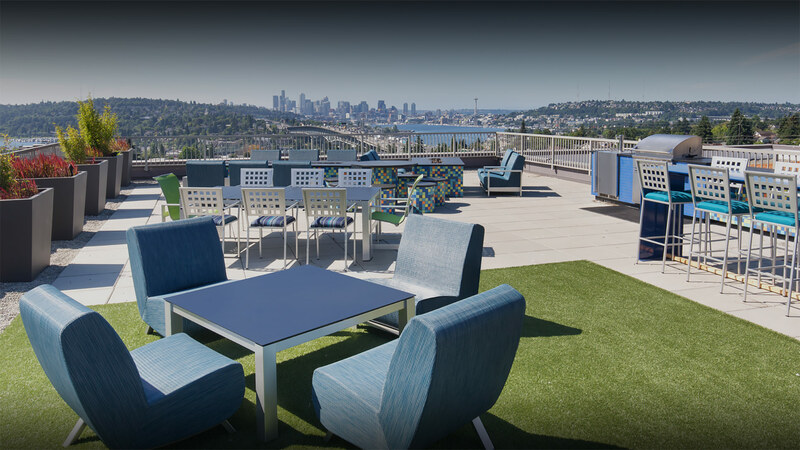 Beautiful spaces to live, work and play for Seattle, Eastside, and across Puget Sound. The one thing that unifies all of our projects is the trust our clients place in us to build enduring value. 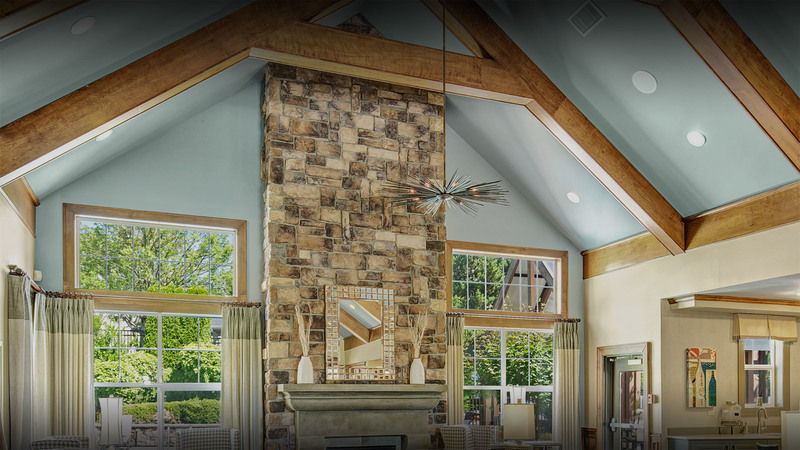 Our award-winning team has created amazing spaces across the Puget Sound Region, we produce commercial tenant improvements projects; multi-family unit and common area renovations; custom homes and remodels/additions; and insurance restoration rebuilds. 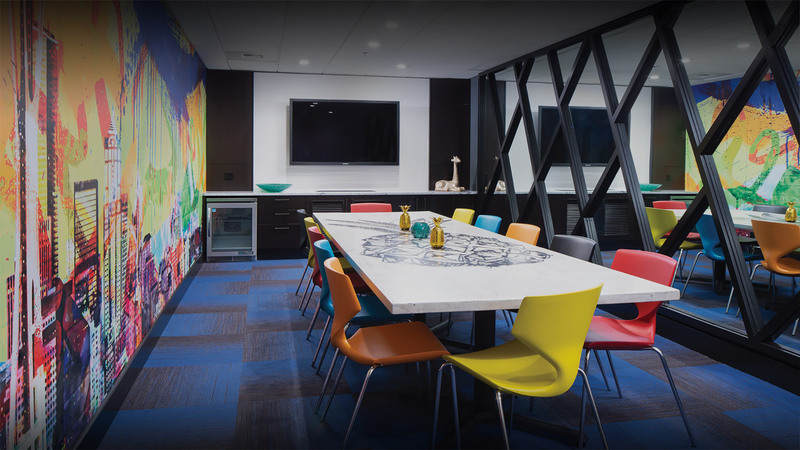 “Uniplex brought creativity, flexibility and very high integrity to our project.